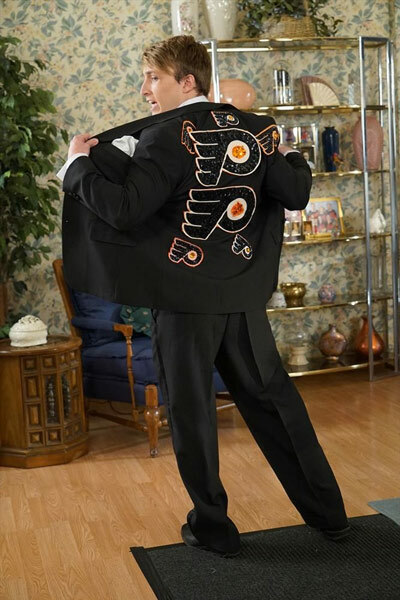 Barry Goldberg: Flyers fashion designer. 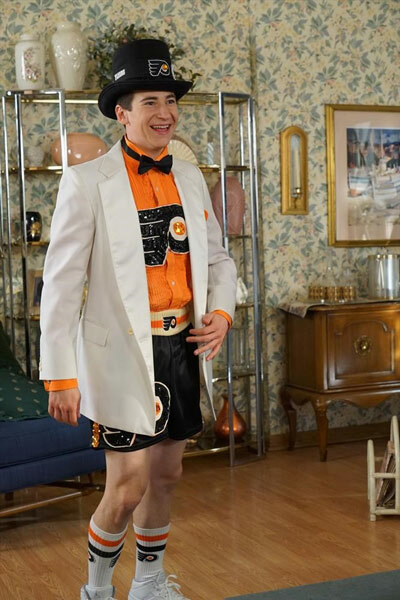 On Wednesday's episode of ABC's sitcom 'The Goldbergs,' the eldest son takes on the moniker of Bare (accent over the 'e'), a clothing designer who specializes in Flyers formal active wear. It's all an elaborate plan by Barry in order to stay close to his girlfriend Lainey, who is planning on going to fashion school. 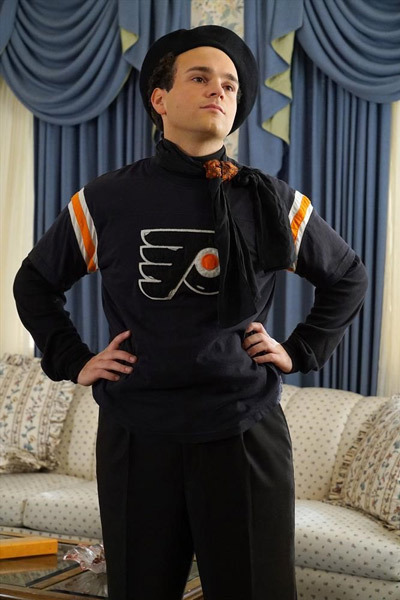 Barry, known to wear a Flyers shirt in almost every episode, enlists his friends - the JTP (the Jenkintown Posse) - as his clothing models. 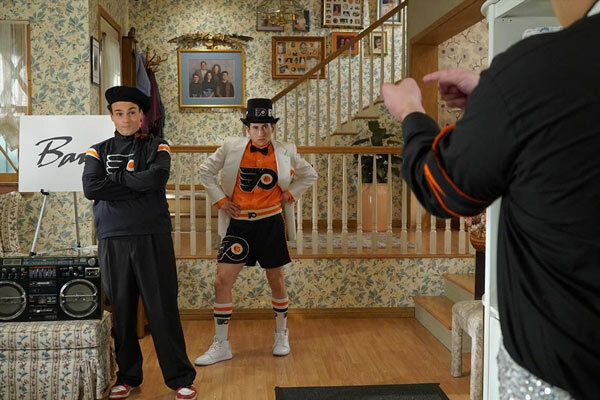 The Flyers play the Pittsburgh Penguins on Wednesday at 7:30 p.m. at the Wells Fargo Center. 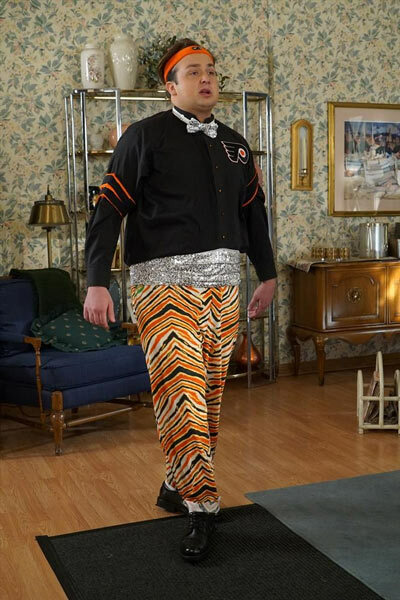 'The Goldbergs' airs Wednesdays at 8 p.m. on 6abc.